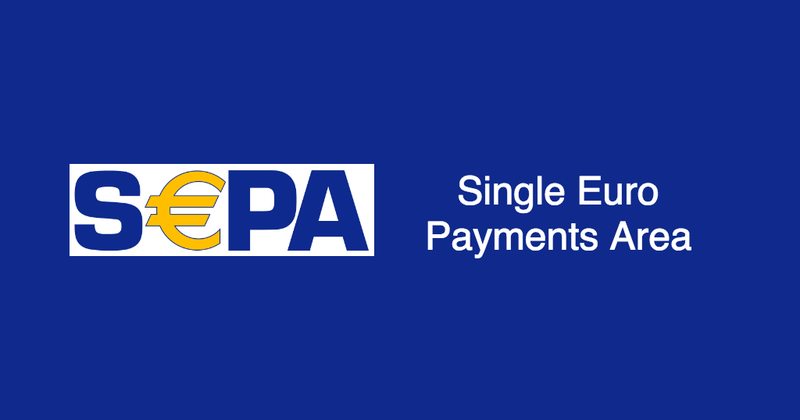 SEPA is one of the most popular payment methods in the European Union! 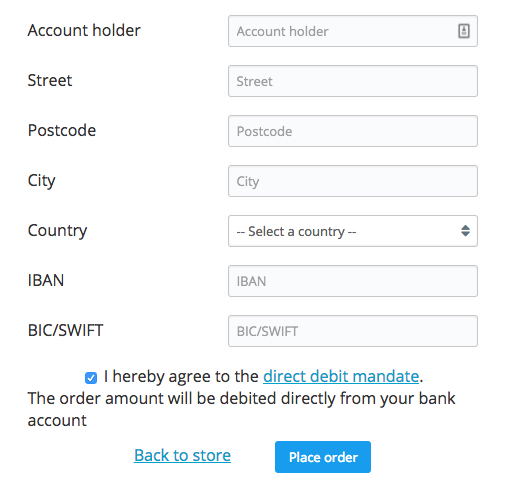 Receive payments from your customers from all over the eurozone using a single bank account. Configure the application and fill in the necessary information right inside your store control panel. 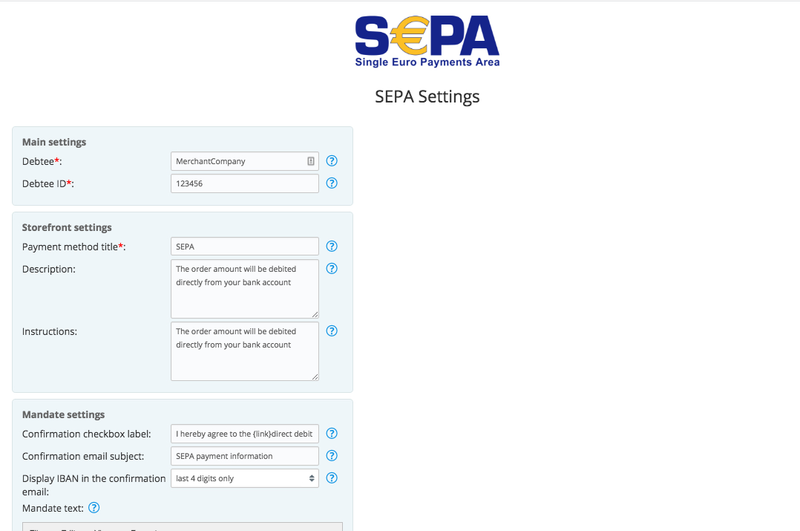 When an order is paid using SEPA, a customer's bank account details will be shown on the order page inside the store control panel.